Rob Frymann completed his undergraduate training at the University of Sheffield. His basic surgical training was under taken at St Richard’s Hospital in Chichester, followed by 2 years of research in Bristol working towards his MD thesis (looking into the treatment of benign prostatic obstruction). Rob was a specialist registrar in the South Thames region, which included a further year at St Richard’s Hospital, a year at Worthing Hospital, and a 2 year oncology (cancer) and laparoscopy fellowship in Newcastle, New South Wales, Australia. 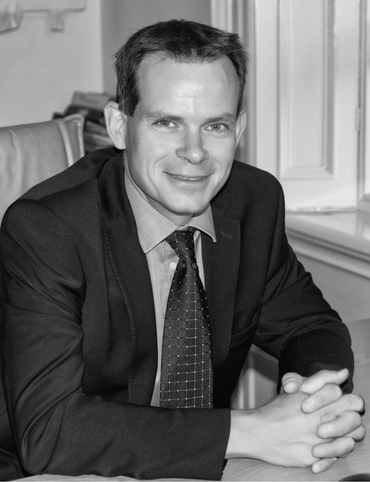 Rob has been a consultant urological surgeon since 2008, specialising in upper tract laparoscopy and laser surgery. He was a consultant at the James Paget University Hospital in Great Yarmouth, Norfolk from August 2008 to June 2016. During his time in Norfolk, he established the laparoscopic nephrectomy service for the James Paget. Since 2009 he has performed Holmium laser prostatectomy (HoLEP) in preference to standard TURP, and has performed over 250 HoLEPs with audited results. He undertakes laser stone surgery, and also set-up a mobile lithotripsy service at the James Paget in 2010. Rob was appointed consultant urological surgeon at Western Sussex Hospital in July 2016. Rob is married to a GP and has 3 daughters. His outside interests include sailing, windsurfing, snowboarding, cycling and tennis. He is a keen pianist, and has a wide repertoire of both classical and modern music. Based at Nuffield Health Chichester Hospital. – Consultant Urological Surgeon Nuffield Hospital, Chichester. – Consultant Urological Surgeon Western Sussex Hospitals Foundation Trust (St Richard’s Hospital and Worthing Hospital).